If you're looking for a speaker that offers something a bit different for your 'lunch and learn', internal professional development seminar or stand alone exhibition, our keynotes provide tips, anecdotes and unique content on thought provoking topics across wellbeing and leadership. The team are on hand to deliver engaging content that meets your needs. Historically we have been told to work hard, to follow a logical path and to strive for success, but what if there was another way? In this talk Nicky will share her personal story of creating a business ‘the hard way’ which led to her having a stroke in 2010. She will then share her new beliefs and techniques to work with what she believes to be the four pillars to success. This is an exploration of modern life and how it affects our productivity. This session includes the background to mindfulness and easy mindfulness techniques but also questions why mindfulness alone may not go far enough. This talk explores the relationship between work and life and the real life impact of separating the two. It also offers a solution to this dilemma and a new way forward for those considering the impact of work on their productivity and happiness. 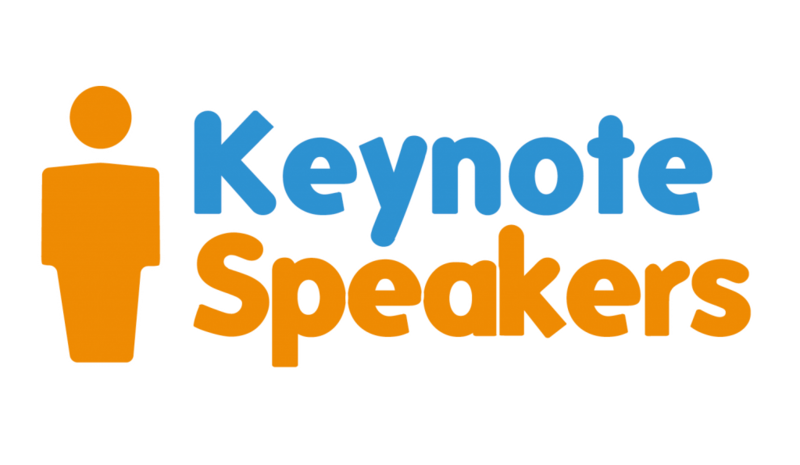 We are happy to accommodate ideas for keynotes relevant to your event. Contact us to discuss options and check availability. Laid back and inviting atmosphere for people to feel confident to participate and get involved. Very engaging, spoke clearly and approachable. Sharon made it very relatable, thought-provoking and interactive. Very interactive and speaker took time to ensure everyone in the room was involved in discussion. Definitely took a lot away, will bear the discussion in mind when facing a work situation. No matter what life throws at you, you can achieve a positive result. Inspired to change small things that may lead to bigger changes. Team exercise was a great ice-breaker. A thoroughly decent, warm, engaging and professional person and speaker.